Semiconductor Engineering - 3D Printing: What Does It Mean For The Semiconductor Industry? Semiconductor Engineering - 3D Printing: What Does It Mean For The Semiconductor Industry? Home > Manufacturing, Packaging & Materials > 3D Printing: What Does It Mean For The Semiconductor Industry? 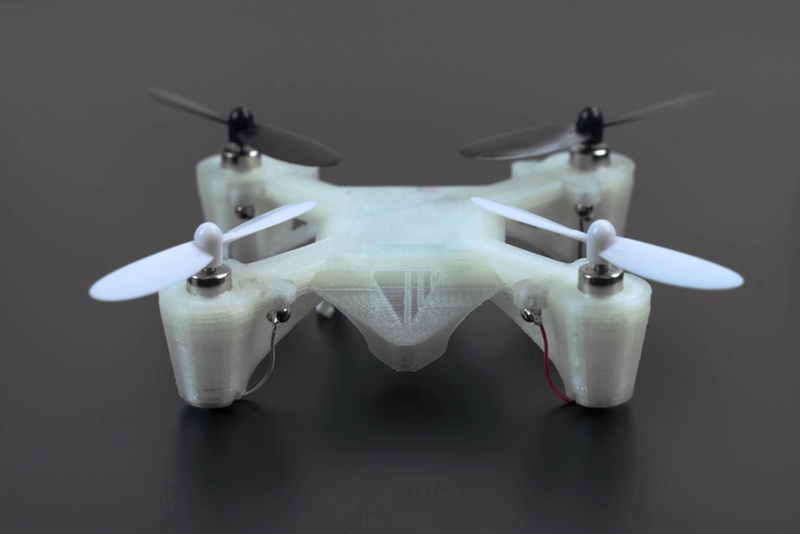 Role of 3D printing expands into PCB manufacturing and keeping equipment running longer. For more detail about the 3D printing market, check out Semico’s recent report: 3D Printing: The Next Industrial Revolution.